This is a 4 in 1 Hybrid HD-TVI / IP / Analog True 1080P/2M HD professional DVR unit, 16CH video input, 8CH 4K/5M IP Network input. One HDMI 4K/1080P video output and 1920×1024 VGA output. The DVR system has continue, motion detect, time schedule record modes. 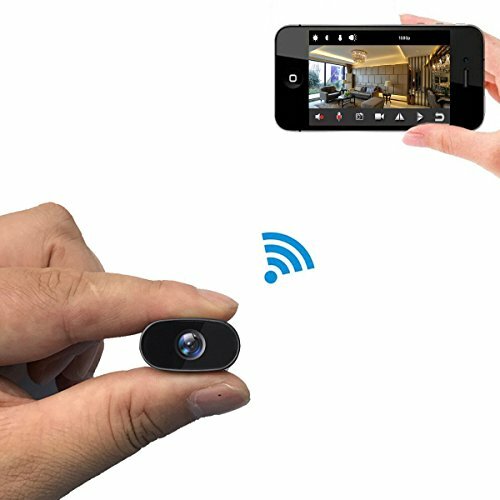 Remote viewing on your Windows PC, Mac PC, most popular cell phone like iPhone, Android, etc over internet. USB backup or PC backup over your network. 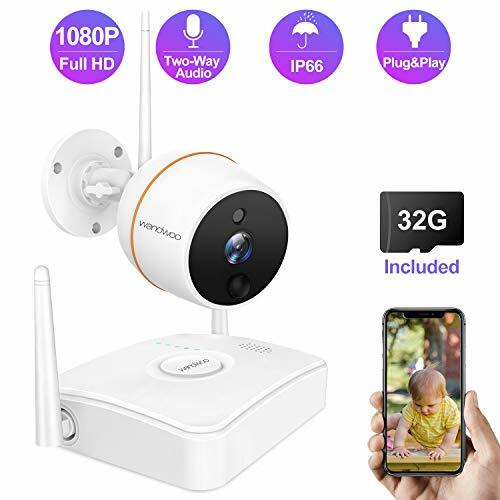 –PACKAGE CONTENTS– * One 4 in 1 HD-TVI / IP / Analog Full HD 1080P/4M 16 CH Stand Alone DVR with 2TB HDD* USB Mouse * DC 12V Adapter with Power Cable * Smart Phone APP * Network Remote CMS Viewing program * User Manual –DVR FEATURES– Full High Resolution 1080P 1920X1080 Display and Recording * 16 Video-in, 8CH IP input, 1 video-out to record video * 16 cameras display on the screen at same time * SATA HDD*2, capacity Up to 2x6000GB * manual / timer / motion / alarm / remote recording functions * DC 12V Input * If you need cable, please check our store another items. 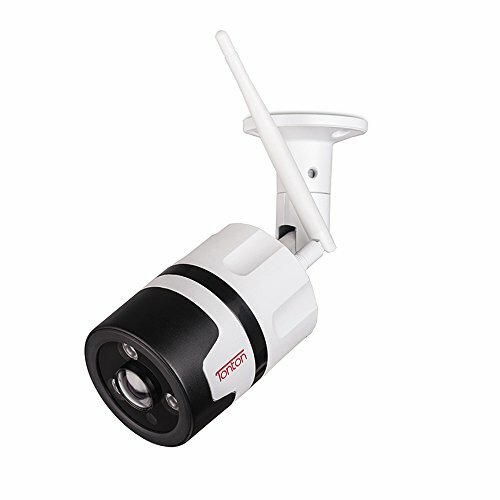 *This True 1080P/4M 16CH DVR is compatible with HD-TVI, CIB IP Camera, and all Analog Camera. Some Campatible list : DS-2CE56C5T, DS-2CE56D5T, DS-2CE56D1T, DS-2CE16D5T, DS-2CE16C2T, DS-2CE16D9T, DS-2AE5230T, DS-2CC12D9T, SDC-9441BC, SDC-9442DC, SDC-8440BC, SDC-7340BC, SDC-5440BC, SDC-7310DCN. SDC-5340BC, SDC-5440BCD, SEB-1020R, AHD7-DVR8-1TB, AHD7-DVR8-2TB, C-841-A10, B-A720-81-4, B-BBA720-82-8, B-AZ16-8HD-2, B-A720-162-8, AHD10-4, B-A720-81-4, B-A720-162-8, B-A720-41-4, AHD7-DVR8-1TB, AHD7-DVR8-2TB, CUH80P03, CUH80P56, CUH80P2812, all 480TLV to 960H TVL analog camera. * — This product is CIB brand. Please report to Amazon or USA Security Store if you received products without CIB logo. 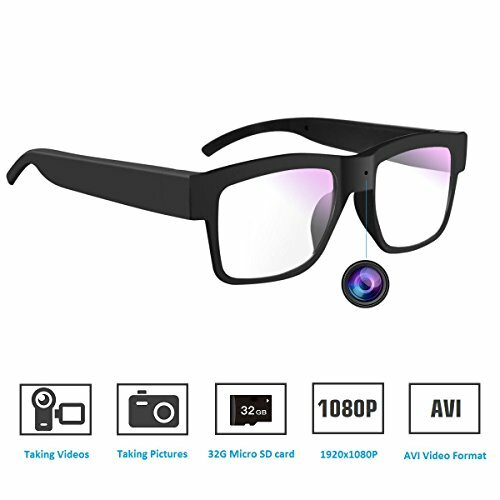 CIB is a registered trademark of CIB Security Inc.
4 in 1 Hybrid HD-TVI / IP / Analog True 1080P/2MP 16CH HD Video Input and 8CH 4K/5MegaPixel IP Input Security Surveillance System DVR. 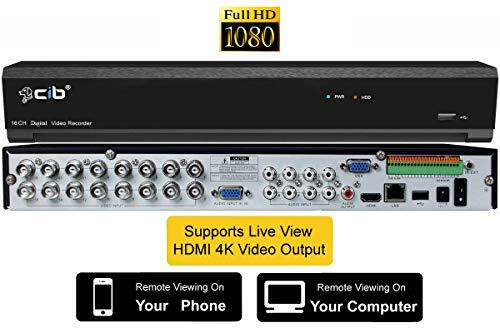 All channels in High Resolution Recording and Display and with 1080P Video Playback. Included 2TB Hard Disk Drive. Or you can upgrade to 2x4TB. One 4K/1080P HDMI Output Port, 1920X1080 VGA Output. 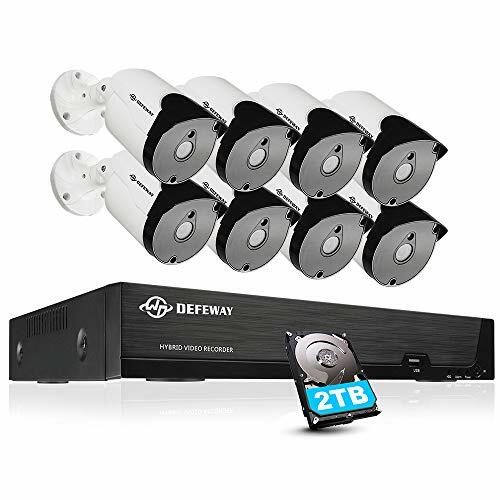 This True 1080P DVR system is very easy to install, just plug in and play, same as traditional CCTV Amalog system. 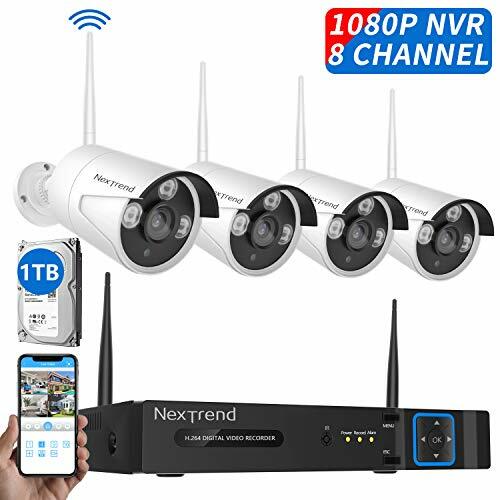 This DVR System fully compatible with all of your existing CCTV analogy cameras and cables, so it is very easy to upgrade your existing CCTV system to a new HD 1080P system. No more network infrastructure and setup harass. Free mobile App and PC client software. Smart P2P Auto Connection with QR Code Scan network setting, no router or DDNS set up is required. Support iPhone, Android and PC, Mac Access live view via Internet using browser. This is Exclusive DVR Systen by USA Security Store with CIB brand name. it is Guaranteed one year US Support and US Warranty offered exclusively by USA Security Store if you purchase from USA Security Store Directly. We are never authority other seller to sell this product. Please report to Amazon or USA Security Store if you received products without CIB logo.